Transformers: The Last Knight DVD and Blu-ray release date was set for September 26, 2017 and available on Digital HD from Amazon Video and iTunes on September 12, 2017. The mystery of the appearance of the Transformers throughout Earth's history is explored while a battle for supremacy wages on between humans and the machine race. Cade Yeager enlists the help of an Oxford professor named Vivian Wembley, an English lord named Sir Edmund Burton and the Autobot Bumblebee to find the answer. 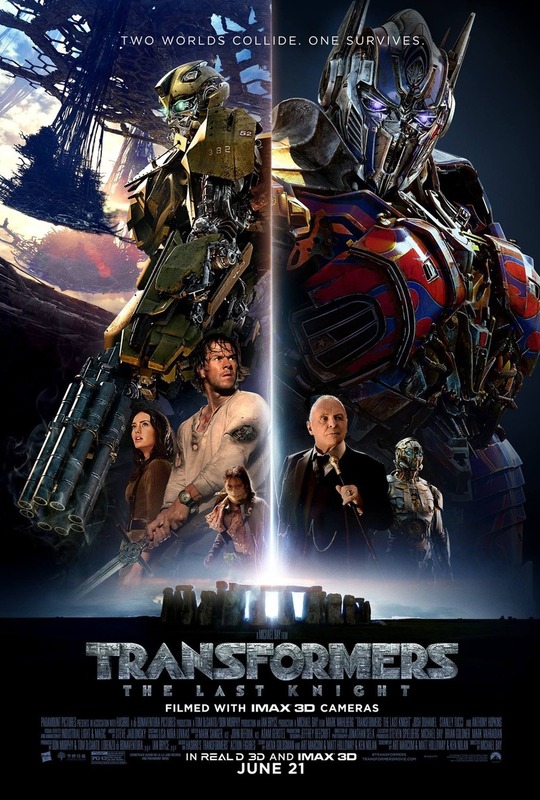 Optimus Prime, the leader of the Autobots who left Earth to hide the Seed and confront the Creators, discovers that the machine home world Cybertron has died because of his actions. He returns to Earth to search for a lost artifact that will supposedly restore Cybertron's life.